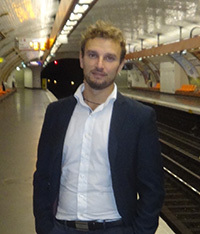 Gianluca Miniaci is Senior Researcher in Egyptology at the University of Pisa, Honorary Researcher at the Institute of Archaeology, UCL – London, and Chercheur associé at the École Pratique des Hautes Études, Paris. He has held research fellowships at the British Museum, Petrie Museum, University of Salerno, and Musée du Louvre. 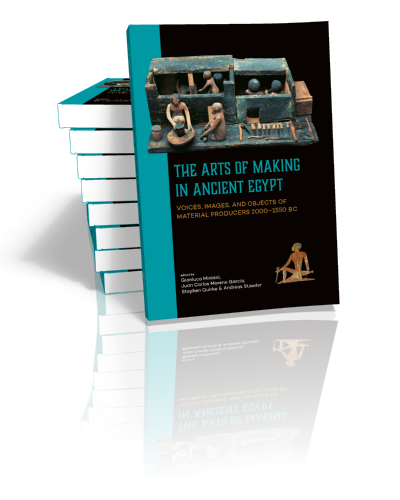 His main publications include Rishi Coffins and the Funerary Culture of Second Intermediate Period Egypt (2011); Le lettere ai morti nell’antico Egitto (2014) and, together with Stephen Quirke and Marilina Betrò, Company of Images: Modelling the Imaginary World of Middle Kingdom Egypt (2017). He is currently editor-in-chief of the international series “Middle Kingdom Studies”, GHP-London and co-director, together with Richard Bussmann of the archaeological mission at Zawyet Sultan (Menya, Egypt).